15th October 2015 | filed under Aesthetic Treatments, Breast Augmentation, Surgical. Breast augmentation surgery, or breast enlargement, is a cosmetic procedure that has become extremely popular in the UK. Back in 2013, it was reported that around 11, 135 procedures were carried out – proving to be the most popular overall. 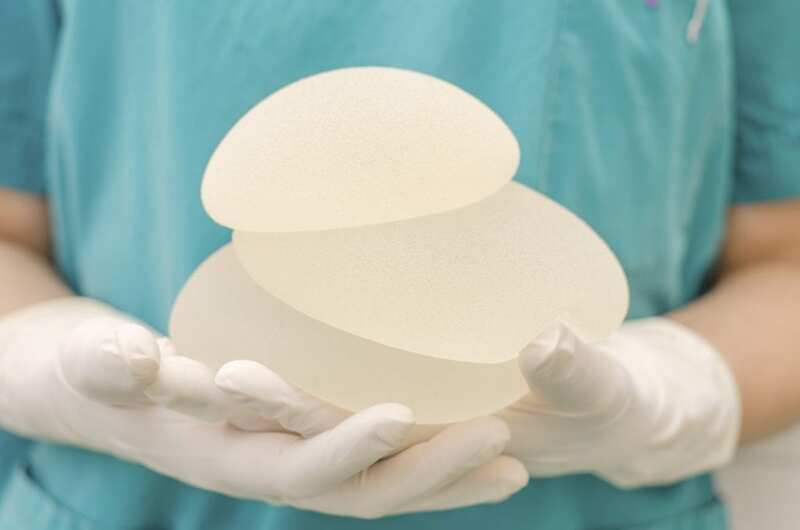 Despite growing in popularity, many are still in the dark over why so many people are choosing to have breast enlargement surgery. Women choose the procedure for a number of reasons, each one personal to them. However, these are some of the most common reasons why someone might decide to undergo the surgery. There are a number of reasons why a woman might have breasts that are different shapes or sizes. It could be due to an uneven growth spurt during puberty, conditions such as micromastia, or sometimes it could be that you have irregular oestrogen levels. Whatever the reason, it can make women embarrassed about their appearance. It can make their figure look an odd shape – something that breast enlargement surgery would be able to correct. When you lose a significant amount of weight, you might start to notice that your breasts also change size. They are no longer perky or full – they have shrunk and no longer look good in your favourite clothes. Breast enlargement surgery will lift your breasts and give them more volume, without having to compromise on your new slimmer figure and smaller waistline. A lot of women just have zero confidence when it comes to their appearance. Although there might be no medical reason for having a small chest, it can still leave them without any self esteem. This is also an issue after pregnancy, as a lot of women feel like they lose the shape of their breasts along with their self esteem. Having breast surgery can bring back some confidence that they have lost and make them feel happier in clothes they wear. Micromastia is a medical condition that stops women’s breasts from growing after they have gone through puberty. Whilst there isn’t a specific definition to the condition, it’s generally measured by the perception of the woman and the size of their breasts compared to the average woman. Surgery will improve their confidence by giving them a much fuller figure. Whatever the reason for choosing to have breast augmentation surgery, the decision should always be yours. Don’t be put off by people warning you against it, but also don’t be pressured into doing something you don’t want to. If you would like to speak to professional about the possibility of undergoing breast augmentation surgery, please don’t hesitate to contact us here at The Aesthetic Skin Clinic. We specialise in a number of surgical and non-surgical procedures, carrying out treatments such as Botox, liposuction and sclerotherapy throughout Northern Ireland.